Recommended? 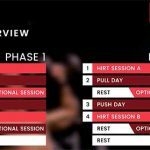 : YES – great sensory experience from the first dose! 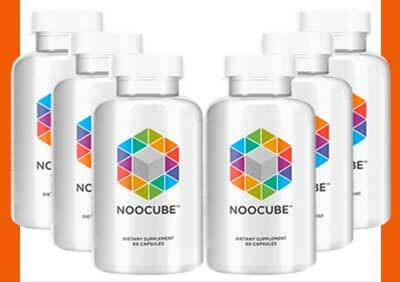 NooCube is a cognitive enhancing – or nootropic – supplement. 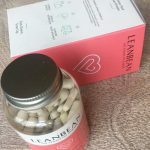 Nootropics have been around for a long time now but their presence in TV shows and movies like Limitless and Lucy have increases their popularity with a wider consumer base. Of course, we’re a long way off from inventing a pill which can give the abilities that Hollywood portrays on the big screen. The greatest novel in the world may not pour out of you, and a pill won’t give you telekinetic powers simply by unlocking that untapped potential in the brain…yet! 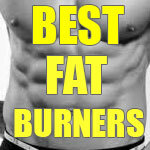 However, some of these formula-based supplements offer a variety of benefits that will help you in several ways. NooCube is one such formula, and we’ve been pleased to be able to try it out. These are the key areas that most nootropic products should try and target. But what do they really mean? How does NooCube do what it does? 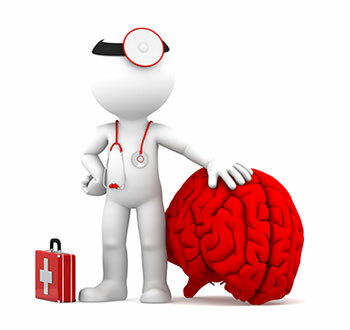 Higher blood flow: more blood to the brain means more oxygen and other nutrients, feeding it like higher octane fuel. Nerve growth and neurogenesis: stimulation of physical nerve repair and growth, and creation of new cells further increase information processing and memory. 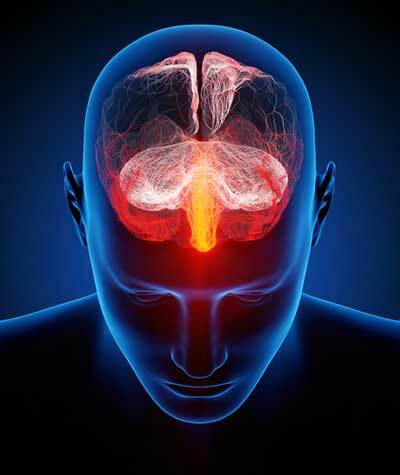 Neuroprotection: by physically removing harmful toxins and DNA damaging agents, cognitive decline can be slowed. These are just a few of the ways in which a nootropic/cognitive enhancer can improve your cognitive function. Alpha GPC – boosts levels of acetylcholine, the brain’s super neurotransmitter. Thereby increasing information traffic between neurons, and boosting thinking speed. Huperzine A – works in perfect synergy with Alpha GPC by inhibiting the enzyme which itself inhibits acetylcholine, leaving more of the neurotransmitter to stick around and keep you sharp. Bacopa Monnieri – contains bacosides which improve working memory by promoting new nerve growth and repairing those that are damaged. L-Theanine – together with L-Tyrosine comprises perhaps the biggest sensory impact for the user. Both stimulate different neurotransmitters to be released. More specifically, L-Theanine helps you feel relaxed while actually improving focus and feelings of well-being. For the high-stress person it’s ideal. L-Tyrosine – is more involved in the creation of neurotransmitters of the dopamine and noradrenaline (norepinephrine) axis. These are also key in reducing stress, improving alertness and keeping the vitality flowing. 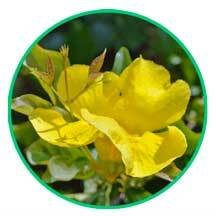 Cat’s Claw – aka uncaria tomentosa has neuroprotective capabilities, by reducing oxidative stress in the brain. Its antioxidant behaviour helps protect DNA from damage, staving off age-related cognitive decline. Oat Straw – aka Avena sativa is another that increases alpha waves, helping you feel less stressed, improving alertness and the sensation of being fully awake and operating at your full potential. NooCube contains a very solid formula. If we were to have one criticism it would be the lack of an adaptogen like Rhodiola rosea or Panax ginseng. This is by no means a deal-breaker though, as the formula is effective and offers a nice sensory experience right from the first dose. The ingredients used are a great selection and the pricing offers make NooCube an excellent choice for anyone wanting an all-round nootropic. Follow the instructions on the packaging and there should be no problems. As always, pregnant and breastfeeding women should avoid supplements except for those recommended by their doctor. People with medical conditions and/or taking prescription mediation should ask their doctor before using any supplement. There is. A 60 day money back guarantee is on any purchase, which gives you some peace of mind even if it is unlikely that you’ll return the product. Great feeling, good concentration and stress reduction. Even the first dose had a relaxing effect, and cleared the mind impressively. 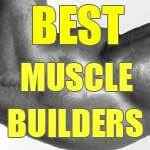 We will be using it from now on in alternate cycles with the other top supplements in this category. The official site offers excellent special pricing and Noocube is available to be shipped to Australia, USA, UK, Canada, Europe and most other places you can think of. There is FREE Worldwide Shipping available on the website (link below). 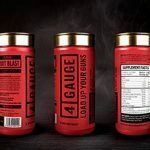 There is also one of the best deals of any supplement we have found so far. The 3 bottle deal comes with 3 extra bottles FOR FREE!!! Add to that the FREE INTERNATIONAL SHIPPING and 60 Day Guarantee and you really couldn’t ask for more.